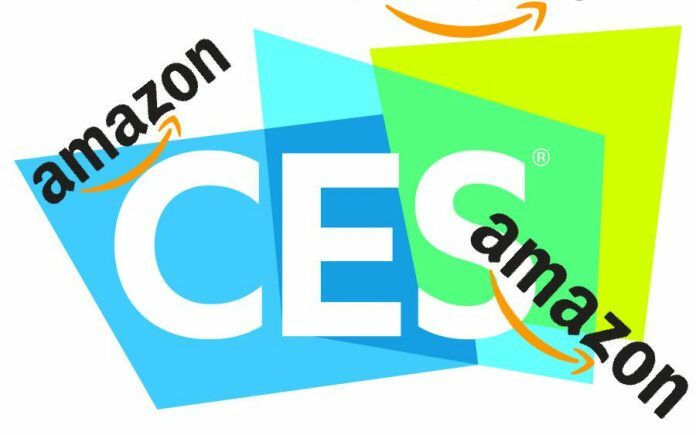 Amazon is everywhere at CES 2017. Image: TheUSBport. LG Electronics held its product presentation on Wednesday morning at CES 2017. 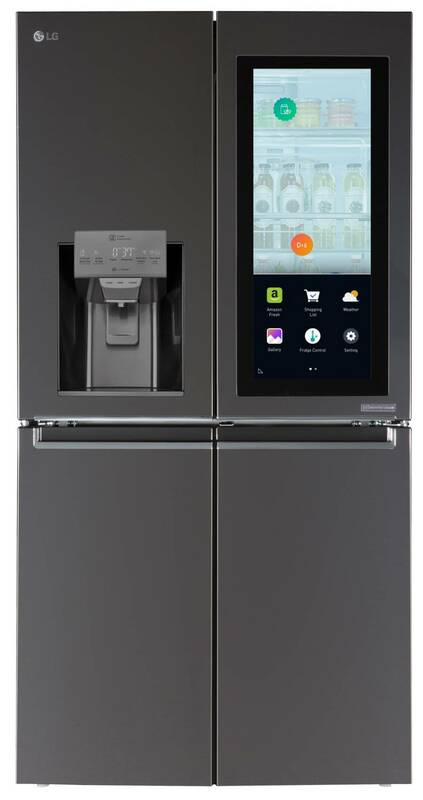 The tech giant introduced several devices in the home appliance department, with the Alexa-based Smart InstaView refrigerator being the highlight of the day. The smart fridge integrates Amazon’s AI assistant along with a 29-inch touchscreen to offer solutions beyond regular food conservation. A similar concept to the one Samsung debuted at CES 2016, although lacking Alexa support. LG also exhibited a new lineup of “intelligent robots” that do everything from mowing your lawn to helping you sort your way through airports in foreign lands. One of them, the Hub Robot, is a home assistant also powered by Alexa. The company has also expanded its entertainment catalog with several new TV models and audio devices, competing against renowned industry leaders like Samsung, Sony, Lenovo, and others. LG Smart Instaview-Refrigerator powered by Alexa. Image: LG Electronics. The latest refrigerator by LG not only comes with the company’s award-winning Door-in-Door design but also with Amazon’s AI assistant. LG’s Smart InstaView features a 29-inch LCD that covers nearly the entire right door of the fridge. Two taps on the screen turn it transparent for easy viewing of the foods stored inside. Also, the company went the extra mile to provide solutions for those that do not have a way to check the contents of their fridge right away: A wide-angle 2.0 MP camera is equipped so you can check remotely through a smartphone app. The LCD allows for more than just access to Alexa and all of its functions. Families can leave notes for each other, create shopping lists, and even tag items inside the fridge, so the Smart InstaView warns them of the expiration date. LG did not stop at the kitchen when introducing AI functions to everyday home life. The Smart Hub robot, also part of the company’s CES showcase, draws power from Alexa to assist families in automating device functions with IoT connections. Through voice commands, members of a household will be able to configure daily tasks like washing cycles and cooking times, as well as the occasional turning on and off appliances like TVs and air conditioning consoles. A much more straightforward approach was presented by Lenovo, though. The company’s Smart Assistant is, virtually, a sound-enhanced version of the Amazon Echo. It comes many colors and two presentations: A base $129.99 model and a premium alternative with an even better audio reception and output, dubbed the Smart Assistant Harman Kardon Edition, which costs $179.99. LG has yet to disclose a price for both the Smart Hub robot and the Smart InstaView fridge, but estimates based on the company’s latest smart refrigerator models place the new release above the $4,000 mark, at least.